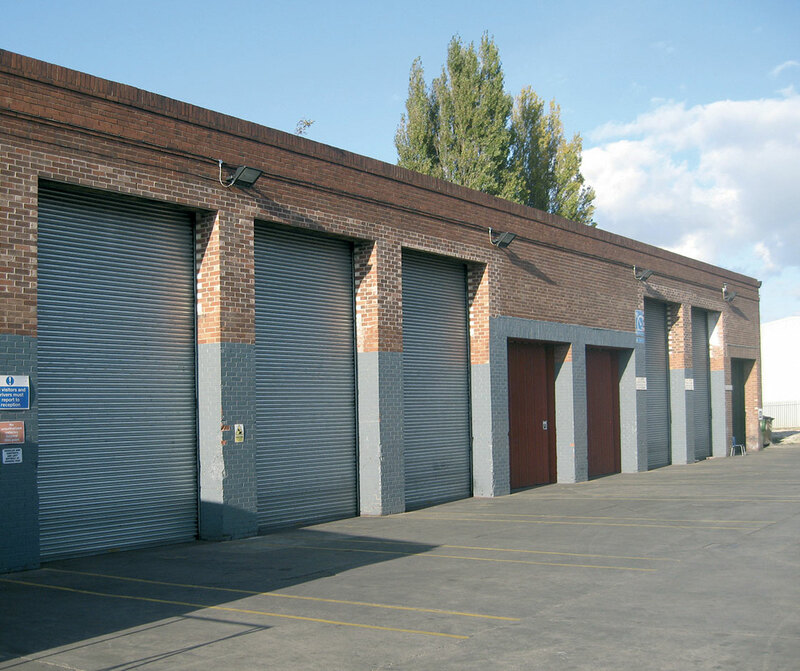 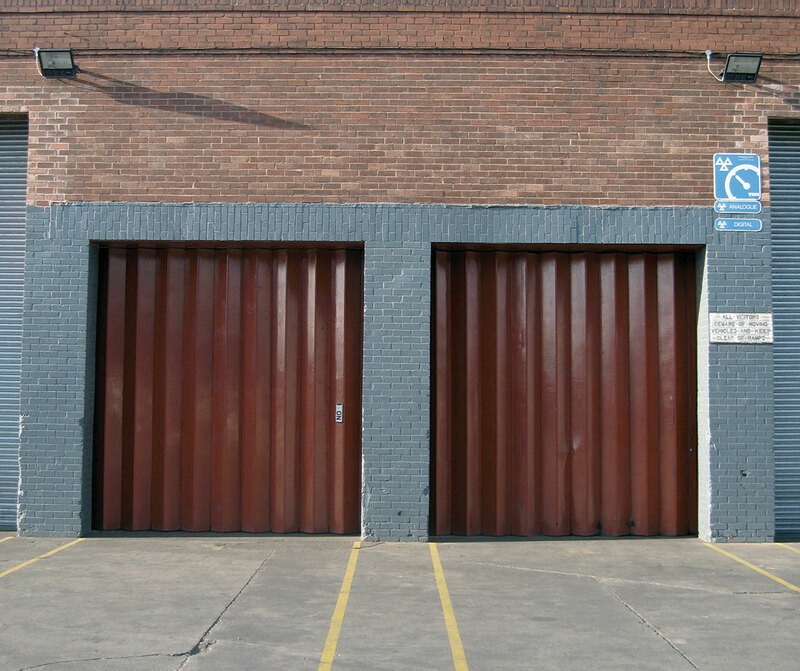 Two garage units on the prominently located Stourton Point Industrial and Distribution Park. 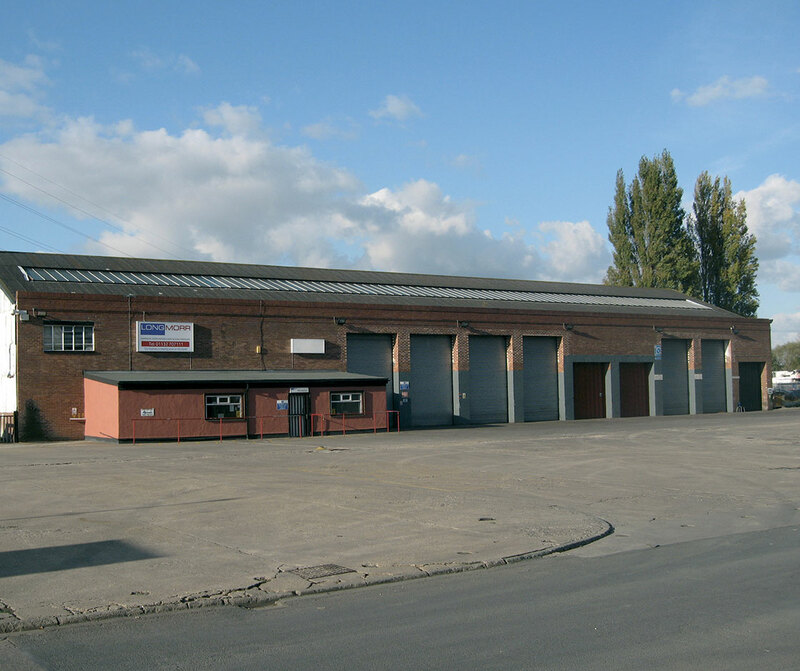 The properties provide a total of 22,633 sq ft and may be let as a whole or in self-contained parts. 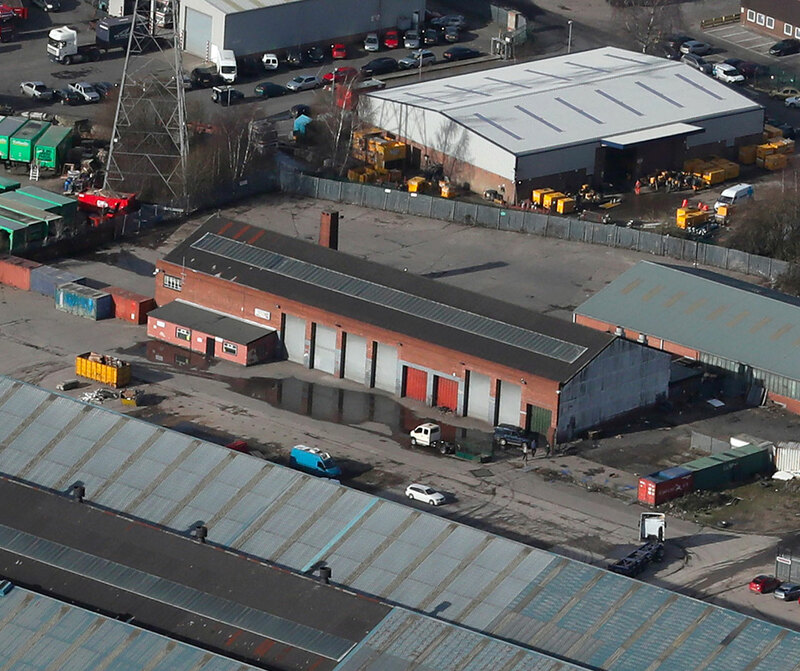 There is ancillary office accommodation along with excellent yard space of approximately 1 acre available (concreted) with the option for more if required. 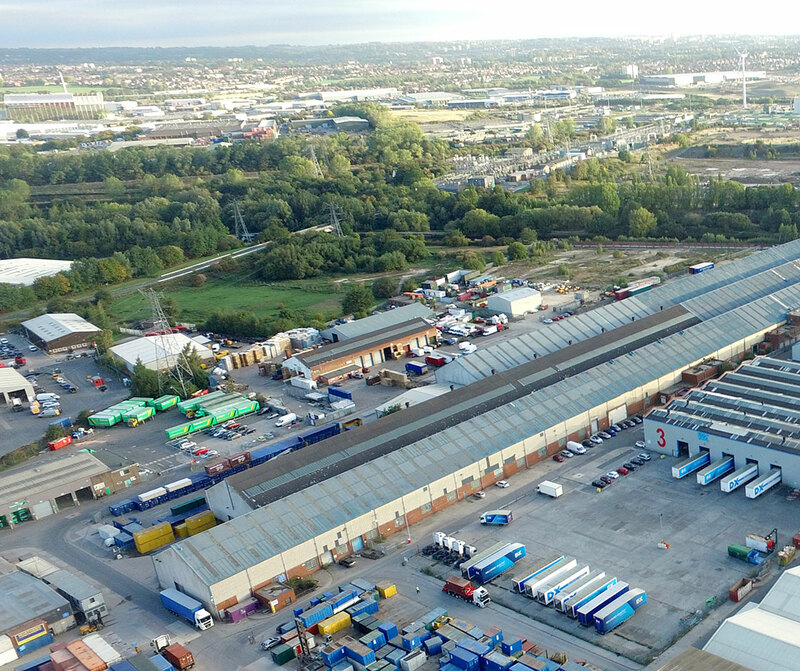 The strategic position offers immediate access to J44 M1 and J7 M621 as well as having excellent connections to the main A-roads around Leeds.